New Dream offers a wide range of resources, from short "step-by-step" guides and action kits to infographics and nationwide polls. 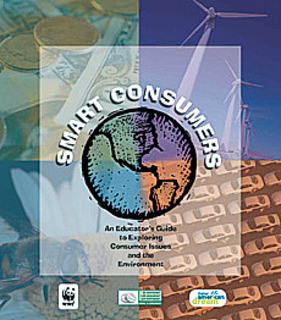 Feel free to browse our materials and to share them with your friends and communities. 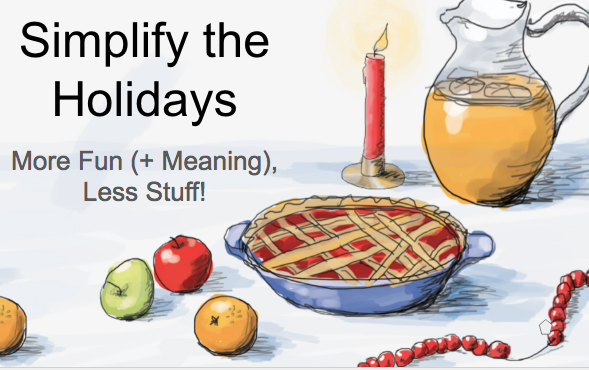 SLIDES: Simplify the Holidays Presentation – a pre-packaged slideshow for presenting in your community! We've created a set of pre-packaged slides that you can use to make presentations in your community. This comprehensive slideshow offers tips and ideas for celebrating the year-end holidays in a less-stressful, more meaningful, and simpler way. Community in Action Challenge – with our guided steps and resources, you can become a community changemaker! 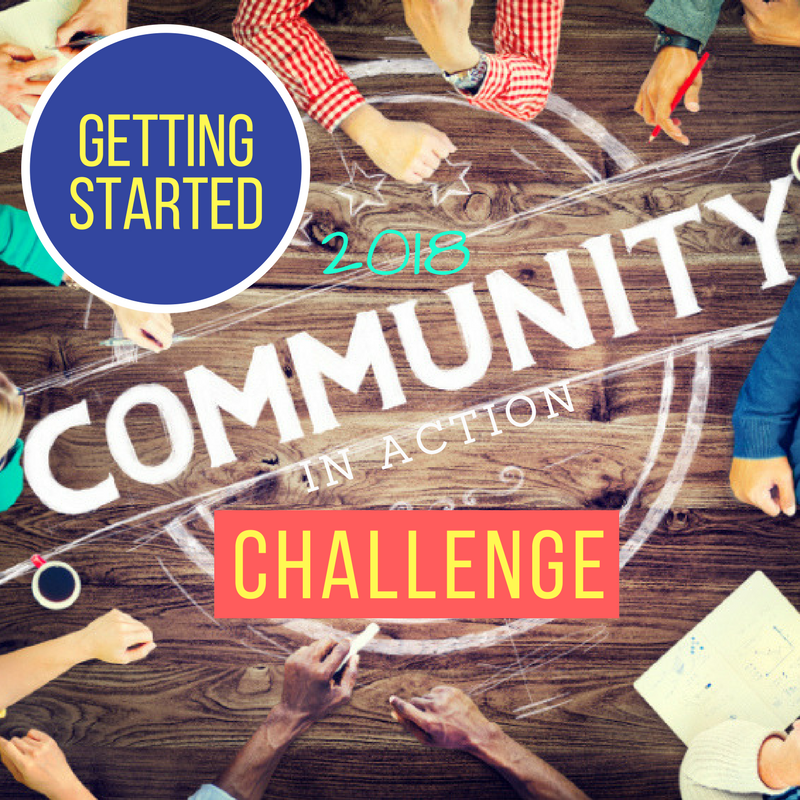 Through our Community in Action Challenge, we offer a series of steps that you can take to help you strengthen your communities and better love your neighbors. Some steps take a few minutes, some a few weeks—you choose what works best for you! 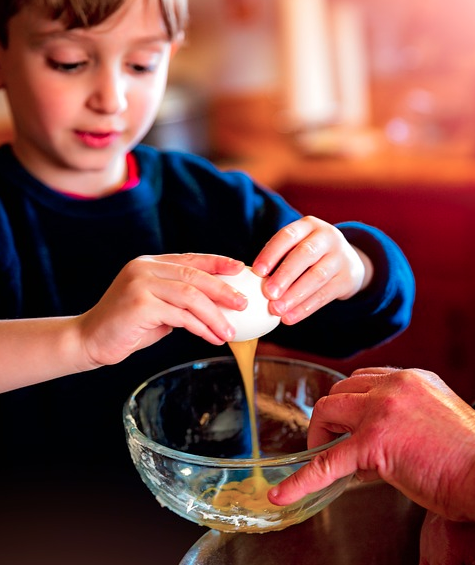 If you want to make this year’s holidays more meaningful, memorable, and rejuvenating for your family, these 15 tips will help you opt out of the commercial hype and create a truly special celebration for your kids. Our newest guide provides inspiration and practical tips for you to plan special celebrations that reduce waste and expense, emphasize meaning over material goods, and strengthen relationships. 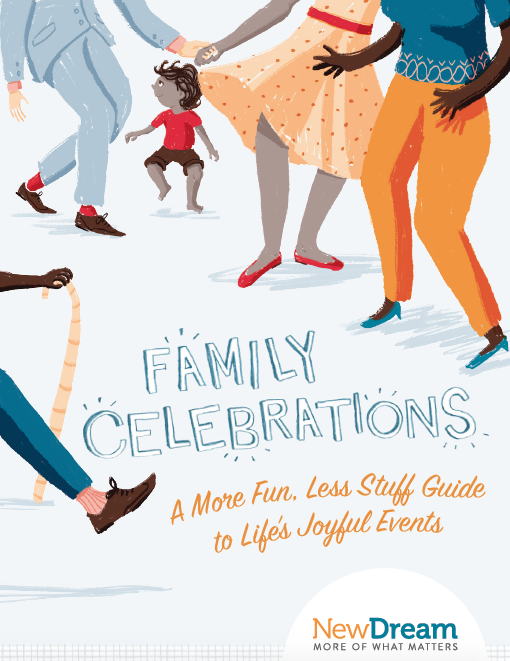 With specific sections on: The Year-End Holidays, Birthday Parties, Baby Showers, and Community-Building Celebrations. This guide provides simple steps to help you avoid defaulting to screens when you find yourself with a short burst of free time. 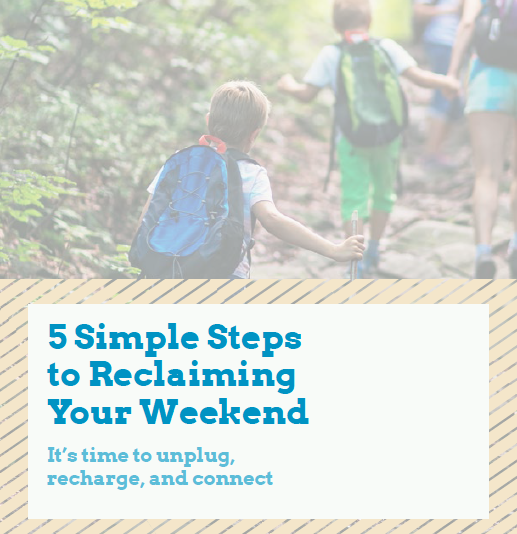 Get practical ideas to help you unplug, recharge, and connect. 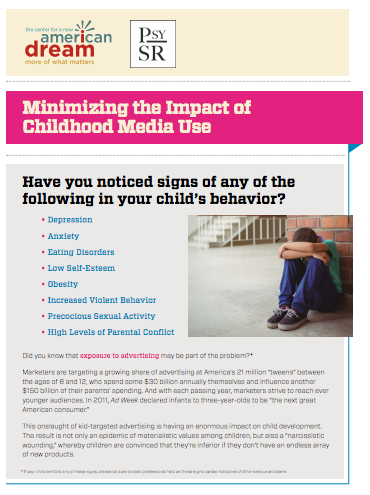 Concerned about screen time taking over your free time? 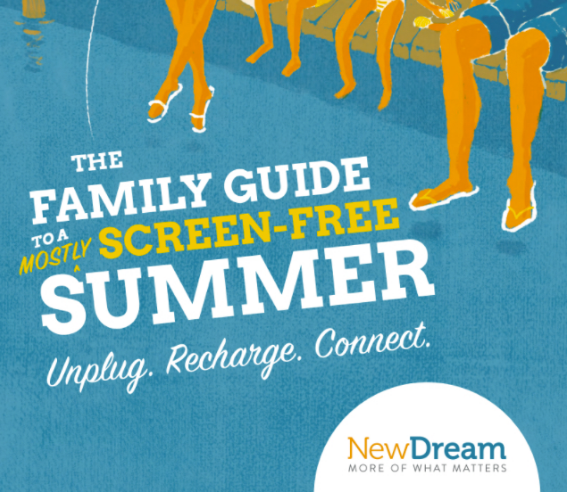 This special resource is chock full of ideas to help you reclaim your summer. 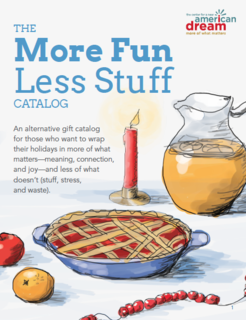 CATALOG: More Fun Less Stuff Gift Catalog – 100s of fun, low-cost, non- material gift ideas you can use today! An alternative gift catalog for those who want to wrap their holidays in more of what matters—meaning, connection, and joy—and less of what doesn’t (stuff, stress, and waste). Categories include gifts for kids, spouses/partners, parents/grandparents, young adults, new parents, and the whole family. 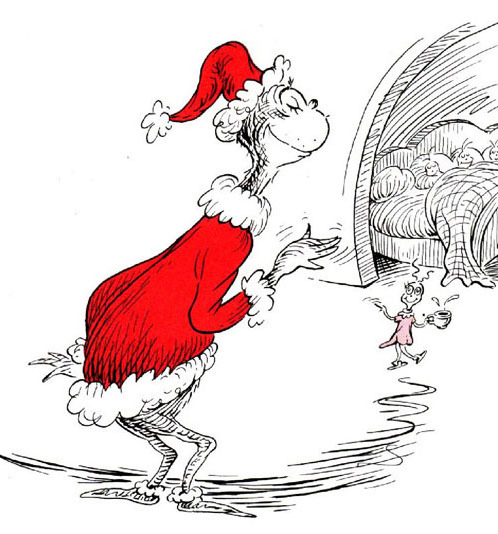 Author and environmentalist Bill McKibben discusses the "Hundred Dollar Holiday" program he started through local churches in the late-1990s, and why we need to reclaim the true joy of Christmas in our lives. 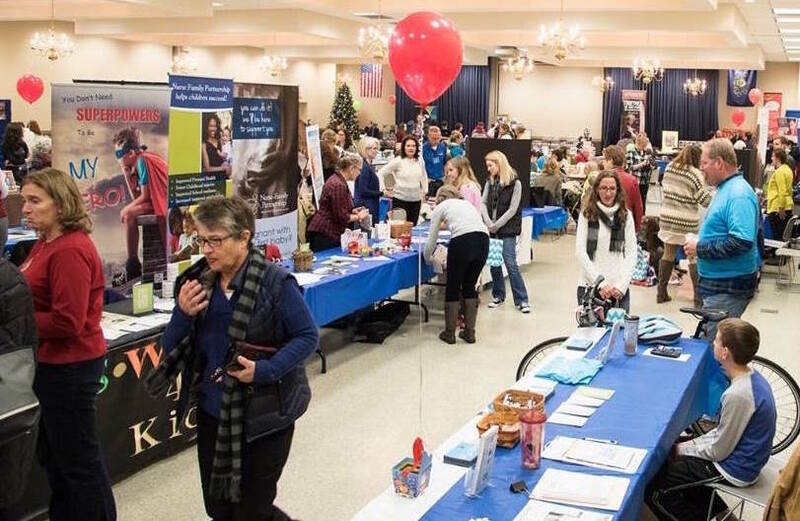 Alternative Gift Fairs are a way to promote the gift-giving tradition of the holiday season without the wastefulness and commercialization of conventional shopping. Our resources include a step-by-step guide (including a timeline) to hosting a meaningful event that celebrates your values and supports important charities this holiday season. Toy libraries are popping up in communities around the world. 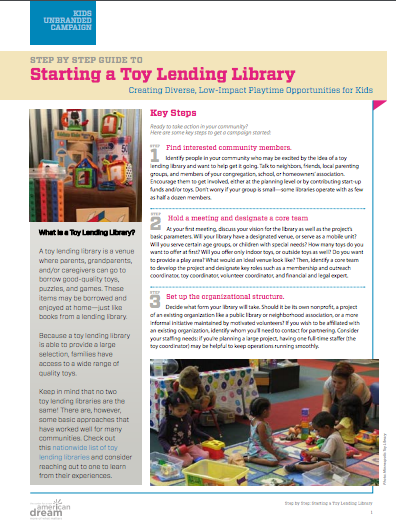 These local initiatives enable parents, grandparents, and/or caregivers to borrow good-quality toys to enjoy at home—just like books from a lending library. Check out our guide to starting one in your community! In partnership with Psychologists for Social Responsibility, New Dream offers practical resources for distribution at parent gatherings, school events, and other venues. 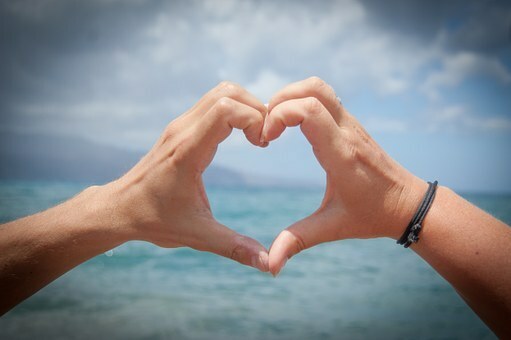 Check out our Simplify Valentine's Day resources to help you “reboot” Valentine’s Day into a day focused on kindness and generosity. Give gifts of time, experience, and memories—not more stuff! 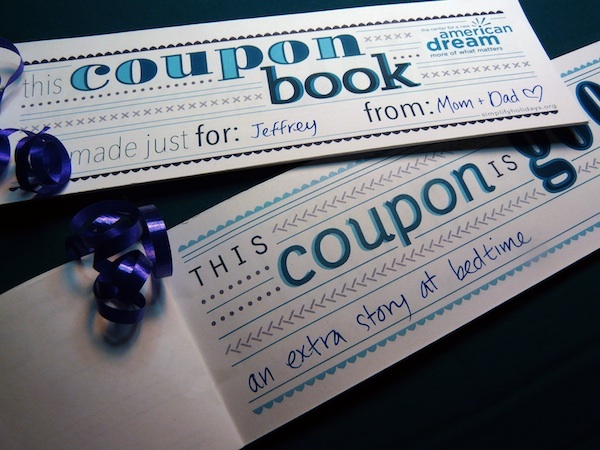 New Dream's Printable Coupon Book is an easy-to-use template that you can print out, customize, and give to family and friends of all ages. 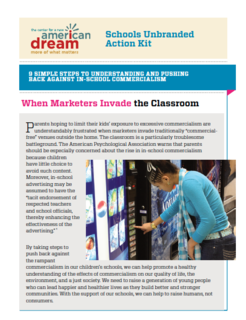 This helpful guide offers simple steps to understanding and pushing back against rampant in-school commercialism.